With a grand total of 116,969 games (72,244 full games and 44,725 game fragments), in numerical terms it is the biggest collection of annotated games on the market. In contrast to the commercial databases which offer millions of freely accessible games with no analysis, Quality Base is a triumph of quality over quantity. Quality Base is a complete collection of all the games ever published in Informant, from its very first issue, presenting games from 1965 right up to the very last issue – Informant 134. 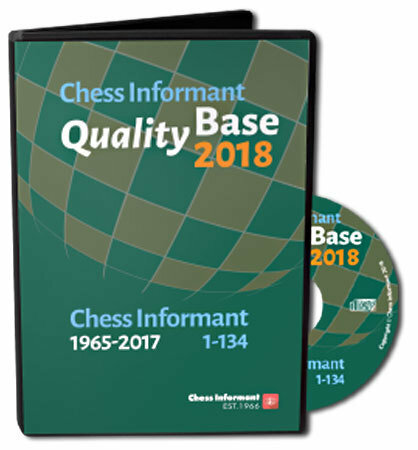 Quality Base by Chess Informant is a unique historical collection of annotated chess games which will serve as a premium database for daily use by competitive players and chess lovers worldwide. 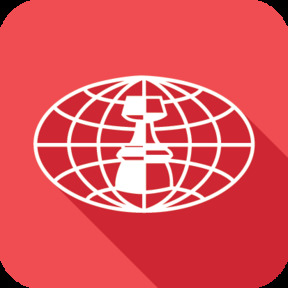 Although we recommend ChessBase 14 as the preferred software solution for using the Quality Base 2018 in a Windows environment, an older version of this same program will serve equally well. Mac users can browse QualityBase 2018 thanks to the additional PGN database (for Hiarcs, Shredder and any other program). PGN will also be handy when using your favourite program (any PGN viewer) on Android or iOS device. NO SOFTWARE INSIDE: Quality Base does not contain any dedicated software; it is designed to be used by almost every popular free or commercial program on the market.